Not really sure what to think about this new photo. 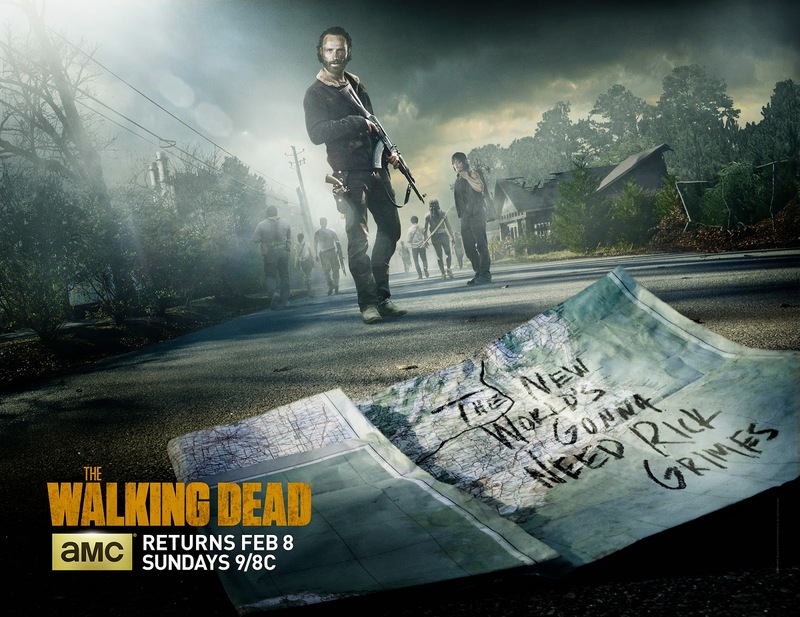 The series will be back Sun.Feb 8 at 8pm e/7c on AMC. Hurry already!?! After the tragic events of the mid-season finale - as well as losing the possibility of a cure in Washington, DC - Rick Grimes' band of survivors find themselves on the road, surviving day-to-day and trying to hold on to their shredded humanity and dwindling hope. Stripped of security and without a direction for the future, some of the group near their breaking point, some find themselves hardened and cold and some just try to grasp onto what little they have left. So what do you think this photo reveals about the group? Can't wait until the winter mid-season premiere. Share your thoughts.